The clearness committee, developed by members of the Religious Society of Friends (Quakers), is an individual and communal process of spiritual discernment, an instrument to understand the movement of God (in Quaker terms) in a person’s life, and a way for a community to offer support and guidance at critical times. 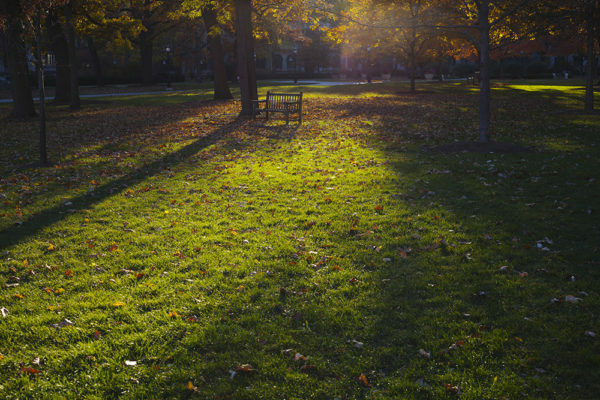 The Light Within is one of many terms or phrases used by Quakers to designate the source and inner certainty of Quaker faith—a faith that is based on direct experience. 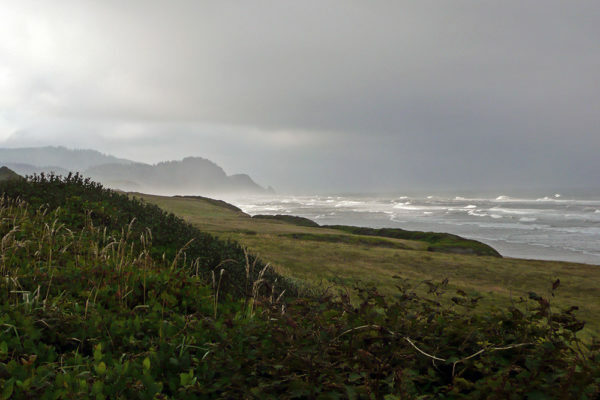 Quakers adhere to the belief in the possibility of direct, unmediated communion with the Light Within and a commitment to living lives that outwardly attest to this inward experience. Other faith traditions and indigenous cultures have other ways of naming this inner certainty. Early on, the clearness committee was used by Friends to ascertain the appropriateness of marriage ‘under the care of’ a Quaker meeting, and to sound requests for membership. The role of the clearness committee is essential, in part, because many Friends have no ministers, no High Holy Days, and no liturgy. Even today, the clearness committee remains un-codified and flexible to allow it to adapt to a variety of uses and settings, including secular settings. This source of inner certainty is particularly critical when facing questions of life direction, life purpose, life transitions, and meaning. 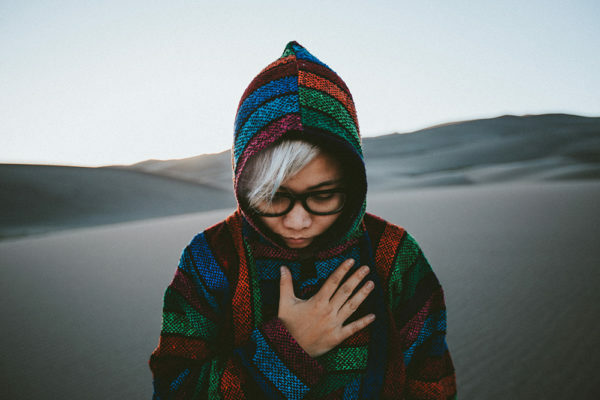 Inner certainty is cultivated through the faculty of spiritual discernment, which is a lifelong process of exploring our experience, clarifying meaning, and integrating that meaning into action. At times, we focus on this faculty with intensity when faced with a life-threatening illness, a loss, a birth, or a new work direction. However, the regular practice of attentiveness, awareness, reflection, integration, and then choosing meaningful direction, strengthens this inner faculty of discernment. The clearness committee is a way to cultivate spiritual discernment. Discernment is the spiritual practice of recognizing and understanding wisdom that is already within each person: body, mind, and spirit. Sometimes it’s hard to recognize, understand, or listen to the wisdom within because of distractions, self-judgment, mixed messages, busyness, and fractured attention. Often, we’re cut from the wisdom of the body. We’re unable to recognize and to trust our own ‘inner certainty’, inner wisdom. Neuroscientist Antonio Damasio notes that somatic markers, sensations in the body, tell us when a choice feels wrong or feels right. This internal, bodily sense, sometimes felt through the gut, offers direction and guidance before we’ve come to a reasoned conclusion. And yet, as leaders, we’re often unaware of these bodily signals. As leaders, in organizations we can succumb to ‘shared blind spots’, unconsciously and uncritically adopting unstated assumptions. We might engage in self-deception to avoid conflict or fall into in-group isolation from a narrow base of inputs. A sense of isolation, a dispirited quality, feelings of being devalued further add to disengagement in the workplace. And yet, this capacity to listen to the wisdom within is a ‘precondition’ to faithful action, taking us beyond ‘getting things done’ and the immediate work environment. Discernment is an inner ‘faculty’ that you cultivate over time that enables you to distinguish one choice from another, which supports an honest examination of your awareness, feelings, emotions, and motivations. It is like an inner compass that helps you know what job to take, how to spend your money, or what people and things are worthy of you and you of them. Discernment is a practice of being attentive, being reflective, being loving, and being compassionate. It is an opportunity to notice what shapes your life, where your feelings and emotions are most engaged, and to notice emerging patterns. The clearness committee supports development of this inner faculty as leaders engage skills and practices for the long haul of leadership. These practices include learning to slow down and to focus, without rushing to back-to-back meetings. 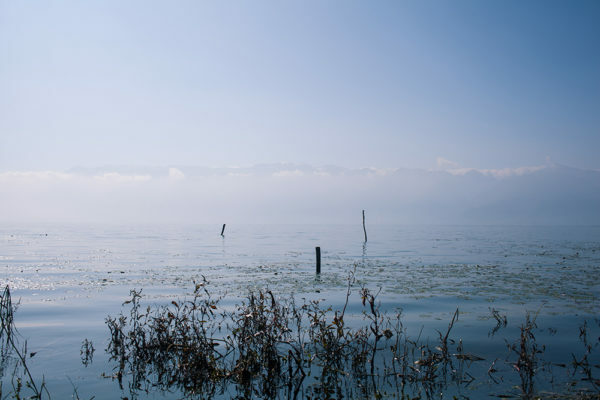 The clearness committee as a practice encourages awareness of self and others, learning how to listen deeply, how to ask an open question to shift toward greater openness when faced with a dilemma or crossroads. With purposefulness and intentionality, the clearness committee promotes openness, attentiveness, and kindness of our inward and outward life and relationships. A trust develops that unfolds within you and supports clarity and integrity of action. Integrity encourages a sense of wholeness, in which your values and actions align. 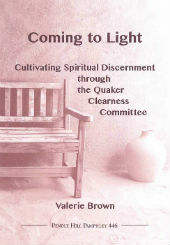 If this post resonated with you, check out Valerie Brown’s new pamphlet, Coming to Light: Cultivating Spiritual Discernment through the Quaker Clearness Committee.